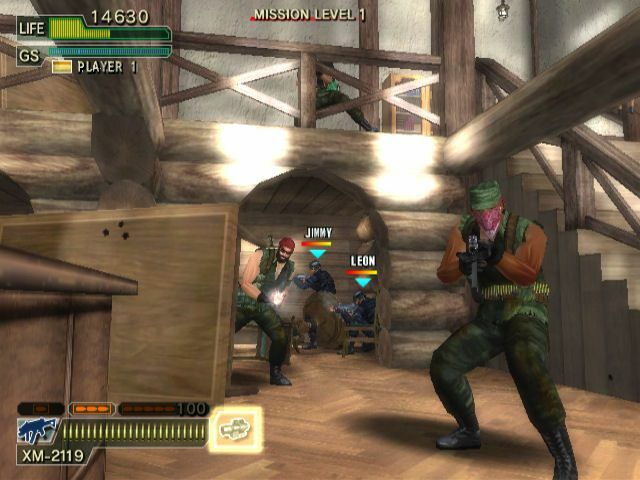 Two months ago Sega released Ghost Squad for the Nintendo Wii, this game has been ported from the 2004 arcade version and takes advantage of the new plastic Wii Zapper gun. 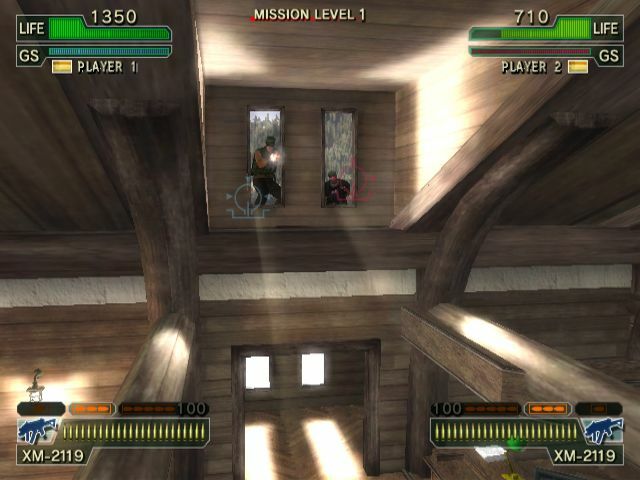 With this game Sega aims to give you the arcade light gun shooter experience at home. Set in a world overrun with terrorism where the U.N. has been forced into creating the Global Humanitarian-Operation and Special Tactics Squad aka “Ghost Squad.” This team of elite soldiers comprise of the best of the best from both domestic and foreign military and special operations forces. Players signing up for the Ghost Squad will gain first hand experience of missions involving tremendous stealth, executing extreme prejudice upon terrorist subjects, and leaving a target area with no trace of being there. The story of the game is pretty simple. You're part of an elite special forces unit called GHOST squad, that's short for Global Humanitarian Operation and Special Tactics Squad. The singleplayer content of Ghost Squad is very short; the game only offers three levels and if you're an experienced player you'll finish all three of them in no time. Kill some terrorists, defuse some bombs, snipe some people, save the president and about an hour later the credits will roll over your TV. 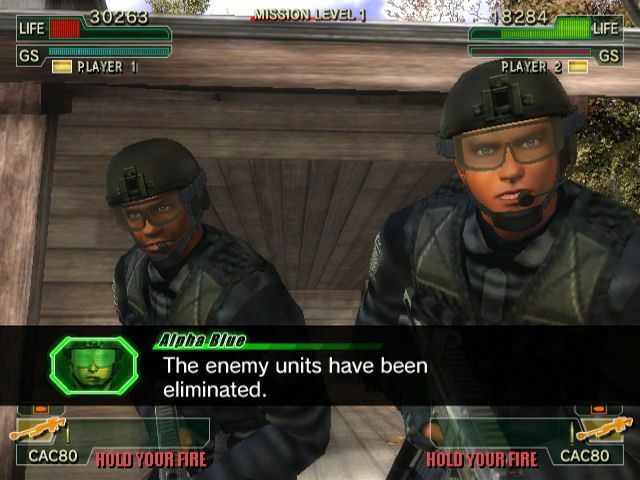 Fortunately the game does offer some other gameplay modes to keep you entertained like the Party Mode and if you like to replay missions you'll be glad to hear that each of the three singleplayer missions has a whopping 16 difficulty levels and that a lot of objects like weapons and costumes can be unlocked in each mission. All these different difficulty levels can alter the gameplay experience quite a bit but in my opinion it would have been better if Sega added a couple extra missions to make the singleplayer mode a bit more interesting. 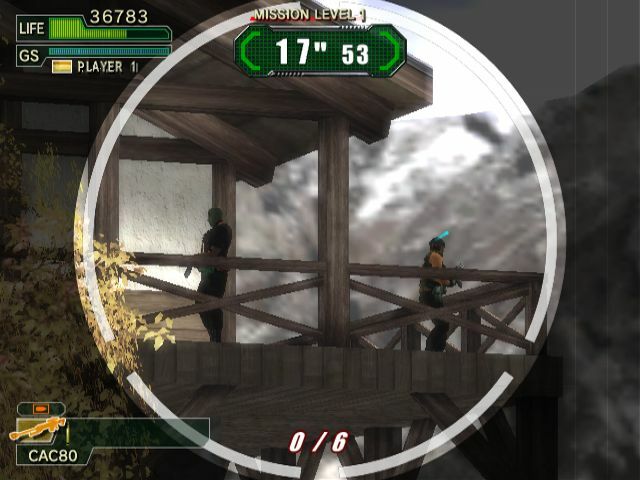 The controls of Ghost Squad are pretty sweet if you have the Wii Zapper, it almost feels like the "real" arcade thing. 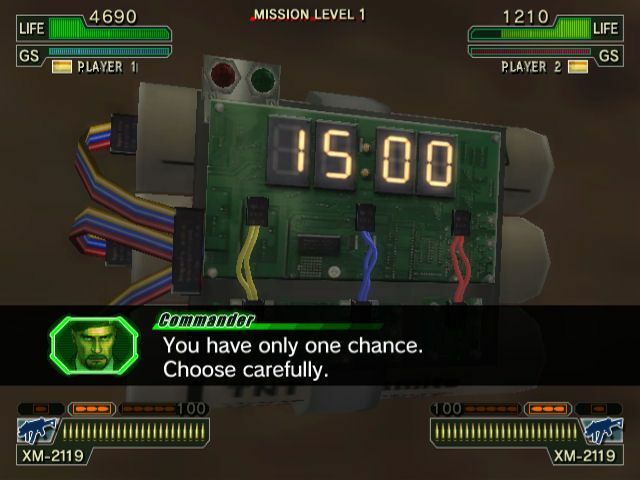 It's all pretty simple though, most of the time you're just shooting with the B button, reloading and occasionally you have to do something else like defusing a bomb. The game is pretty short but offers lots of replay value thanks to all the difficulty levels which transform each mission into a slightly different experience. 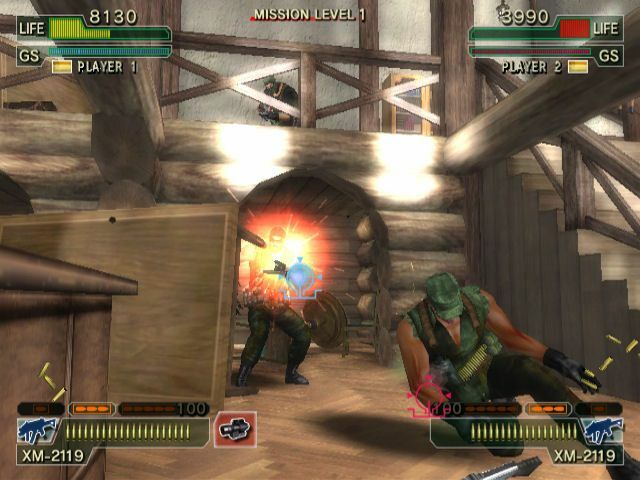 There are multiple routes that lead to the end of a mission and Ghost Squad also offers some fun content like throwing shurikens at ninjas or playing against bikini babes. The game box features a Nintendo WiFi Connection logo but that's only used to upload your highscores to the Internet, the game doesn't have an online multiplayer mode. That aspect of this game is pretty disappointing, the Wii version is basically a port of the four-year old arcade version with some extra content. The cut scenes are pretty cheesy with bad voice acting and the in-game graphics aren't that great either. Ghost Squad gives you a pretty good arcade light gun experience and at a price of $30 it's a pretty nice budget title in the US. Unfortunately the game is not a budget title in Europe - at a price of 50EUR I can't give my recommendation to this game. If this were a budget title (like in the US) I would recommend it but for a full-price game Ghost Squad lacks depth. Its singleplayer mode is way too short and the audiovisuals aren't great either. I give Ghost Squad a 6/10.